just made your life a whole lot easier. 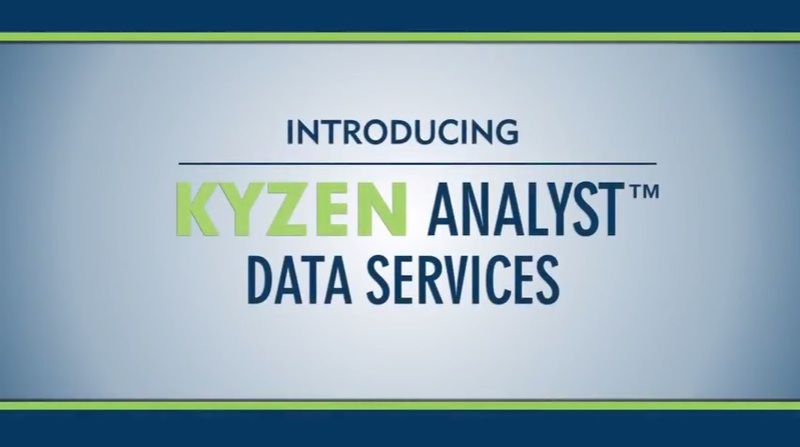 Fill in the form now to watch the KYZEN ANALYST Data Services video. In this short, preview video, you will see how real-time access, traceability, advanced data analytics, user-friendly customizable dashboards and alerts all come together in the most comprehensive data reporting available today, including for any PCS installed anywhere.